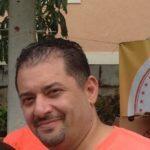 Issa Asad, author of 4 social media marketing e-books. Practically every business now has an online presence. However it’s not enough to just “be online”; you need to know how to properly market your business on social media and other online platforms. Businesses have been on trend by hiring social media marketing managers to expand their online brand and interact with customers. However, how do you know that your business accounts will actually turn followers into customers? The key is to hire a social media marketer that will be able to consistently work for your brand. 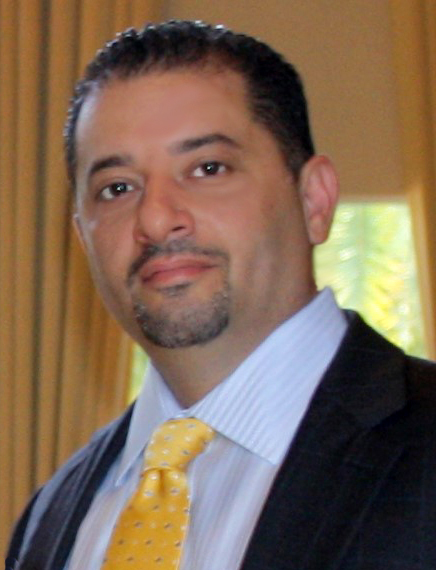 “You can’t just hire the first manager you come across; you need to do your research to find an experienced person and who has a good following on social platforms,” said Issa Asad, an entrepreneur from South Florida who is also the CEO of Quadrant Holdings and Q Link Wireless of Dania, Florida. “After all, when you invest money in them, you need to ensure it is worth the investment,” said Asad. So here are 4 tips for hiring a social media marketing manager. Start your search from LinkedIn using related keywords like “social media consultant”, “social media manager”, or “social media strategist”’. This gives you a long list of these professionals. Narrow down your search by tailoring your search to your geographic area. The benefit of searching from LinkedIn is that you can look at the potential candidates’ work experience, recommendations, and social media links. This can help you easily weed out the candidates that say they are social media marketing managers, but have no proof to back it up. If you find someone suitable, check their other profiles on Google+, Facebook, Twitter, and YouTube to ensure you find someone who practices what they preach and not someone fake claiming to be an expert. Carefully check the profiles to ensure they walk the talk. Beware of people claiming to be experts, but have only 25 Twitter followers and those who claim to be thought-leaders but only have a single blog post as proof. When you find someone you are interested with, fix an appointment to know the person better. They need to learn about you and your business, so that they can accurately represent you and your business. Your marketing manager should know your business’ “tone” and know exactly what your business requires to grow and gain new customers. In case you haven’t set up any social media profiles yet, just explain to candidates your plan for your company, and ask for their insight on what they think will benefit your business. It is highly recommended that you do some research and extensive social media marketing planning. Find out whether your target audience tweet or hang out on Facebook more and when your market is most available; coffee shop customers spend in the morning, while gym members tend to come more often at night. Ultimately, you need to decide how much guidance you plan to give your potential social media manager. When meeting potential candidates, make sure you keep everything open and on the table as transparency is very important in this type of business relationship. Tell your candidates your expectations, ideas, and goals and be open with whatever ideas they give. Make sure you are clear about maintaining honesty in this relationship. Tell candidates that they should never be intimidates about working with your business. You should also be open to try new strategies until you find a strategy that works. This helps to hire a social media marketer that will be able to consistently work for anyone’s business or brand. This was really helpful, I wasn’t familiar with LinkedIn prior to reading this article but I feel like that website has given me some great candidates. Thank you so much! I like the idea of checking them out on linkedin to look at their various accolades, and then checking their social profiles to see if they really stand behind what they say. Very insightful.